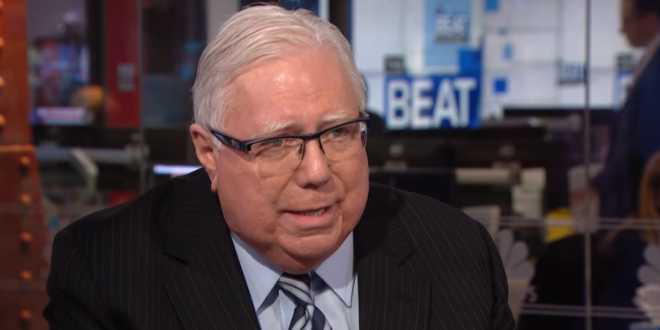 Jerome Corsi Files DOJ Complaint Against Mueller - Joe.My.God. Conspiracy theorist and conservative author Jerome Corsi released on Monday his complaint against special counsel Robert Mueller, alleging misconduct and wrongdoing in the course of the Mueller investigation. The complaint, filed by his attorney Larry Klayman, the founder of conservative watchdogs Judicial Watch and Freedom Watch, requests that the Department of Justice (DOJ) open criminal and ethics probes into the conduct of Mueller and his staff. “In addition, Special Counsel Mueller and his prosecutorial staff should respectfully be removed from his office and their practice of the law and a new Special Counsel appointed who respects and will obey common and accepted norms of professional ethics and the law and who will promptly conclude the so-called Russian collusion investigation which had been illegally and criminally spinning out of control,” the complaint reads in part.